North Texas Laryngectomy Society - Welcome! See below for our current calendar of events! NTLS is the largest 501(c) non-profit foundation of its kind in Texas. Initially founded to help support laryngectomee survivorship, it has quickly grown and evolved to now serve and benefit all those affected by Head & Neck Cancer. NTLS is able to supply patients and families with emotional and financial support for needs not otherwise met through insurance or otherwise. Through support by our generous donors, we have more recently been able to stock a variety of supplies for immediate delivery on an as-needed basis! Monthly meetings offering emotional and educational support for the LARYNGECTOMY are typically held on the first Friday of the month @ 2pm, at the Center for Cancer & Blood Disorders in the 1st floor meeting room: 800 W Magnolia, Fort Worth TX 76104, but refer to the website for specific dates. GENERAL HEAD & NECK CANCER support group meetings will be held at the office on Pennsylvania Ave. Meeting will be announced on the website (see homepage for details each month). In some cases, an RSVP is required for the social events so be sure to check the website for details! The latest information and activities of NTLS can be found on this site as well as information regarding past and future meetings, so check in often to stay updated! To improve the care and support of head & neck cancer survivors. In addition to providing much needed medical supplies to this population, this year, NTLS has also been able to sponsor education for both patients and clinicians who care for this population. In doing so, NTLS helps to ensure the health and well-being of these unique cancer survivors. Please help us in our mission by donating as you are able. Any donation is tax deductible and greatly appreciated!! 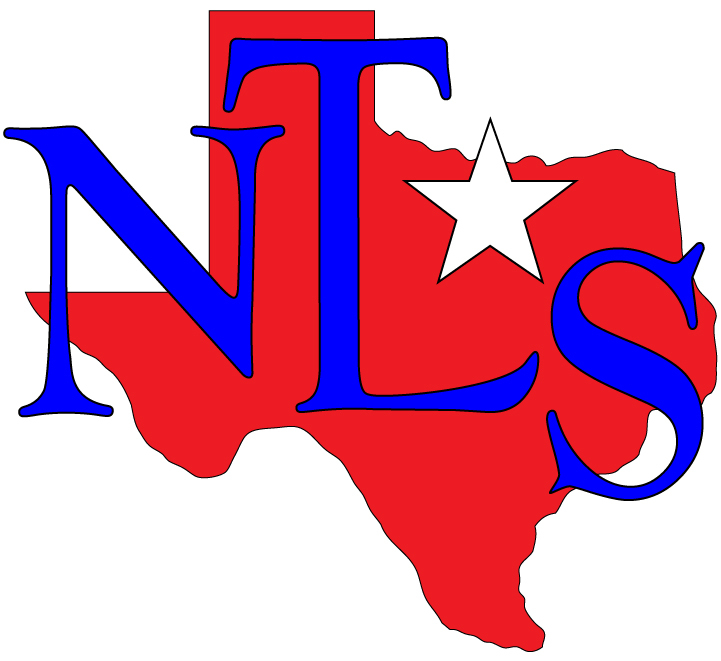 NTLS is the only non-profit organization of it's kind in Texas. We now serve those affected by ALL forms of Head & Neck Cancer! NTLS provides everything from medical supplies & tube feeding to educational materials for these patients and families. Any donation helps! All donations made through the website will have a receipt mailed within 7 business days. YOU allow US to help OTHERS! This website is dedicated to those NTLS members whose smile and laughter will live forever in our hearts. And to all those who have faced head & neck cancer with bravery and grace...we salute you!! Kendra Scott Supports NTLS and the Red Dress Gala! ​As a fantastic supporter of Fort Worth Charities, Kendra Scott has thrown its support behind NTLS and the great work we do! There will be a special edition custom necklace as well as an earring set available for ladies and cuff links for men! This RDG event will be held in the Clearfork location on Thursday, April 18th 5:30-7:30. 20% of the proceeds will go directly to NTLS and tickets to the RDG will be available for sale as well! You can phone in your order if you can't make it!! Don't miss your chance to support NTLS and wear your custom jewelry to the Gala!! Click here for details!! NTLS is now an official non-profit recipient for Amazon! Amazon will donate a portion of your purchase price to NTLS AT NO ADDITIONAL COST TO YOU! Be sure to tell your friends/family this is a super-easy way to help NTLS through your normal, everyday amazon purchases. You MUST use the Smile.Amazon site (works with Prime too!). log into smile.amazon.com It will prompt you to select a non-profit foundation. Type in "North Texas Laryngectomy Society" (must spell it out). ​Click on this as your donor recipient and shop like normal!! This works for Amazon Prime as well!! ​As a fantastic supporter of Fort Worth Charities, Kendra Scott has thrown its support behind NTLS and the great work we do! There will be a special edition custom necklace as well as an earring set available for ladies as well as cuff links for men! This RDG event will be held in the Clearfork location on Thursday, April 18th 5:30-7:30. A portion of the proceeds will go directly to NTLS and tickets to the RDG will be available for sale as well! Don't miss your chance to support NTLS and wear your custom jewelry to the Gala!! Click here for details!! Kendra Scott Gives Back supporting NTLS! Join us for this fun evening of jewelry and friendship as well support NTLS! Can't make the event? You can phone in your order! The more sales we have during this 2 hr window, the more we raise for NTLS! This will be held AT THE CLEARFORK LOCATION ONLY! For info, click here...we'll see you there! "Thank you all so very much for the hard work and support you have shown to NTLS over this past year. You are an incredible group of people who provide me with the enthusiasm and inspiration for what I am able to do in this world. To see all of you doing so well and leading full, productive lives is one of my life's most rewarding aspects. I am so thankful everyday to have your trust and support. You truly are my inspiration." 2018 North Texas Red Dress Gala Featuring WFAA's Jane McGarry was a HUGE success! This year's event was our biggest and best ever!! 200 people turned out to help and support Head & Neck Cancer! It was a fabulous evening of fun and fundraising for a great cause!! Thank you to everyone who supported our event this year!! Stay tuned for some great pictures!